Cardinals make me happy. 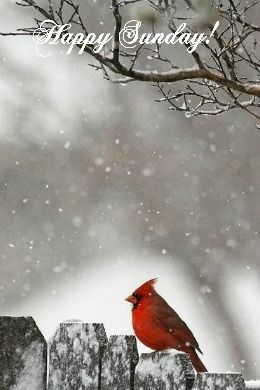 Lately I have seen this beautiful bird both in my yard and on Facebook many times. May your Sunday be blessed with what makes you happy. This entry was tagged birds, cardinals, happiness, Nature, Sunday. Bookmark the permalink.